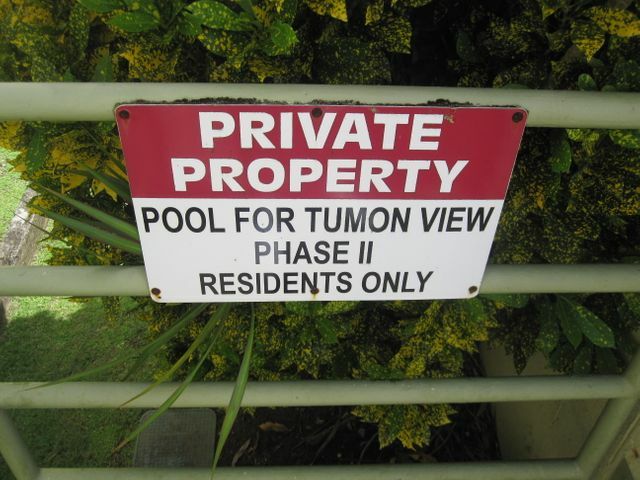 Welcome to Tumon Bay! 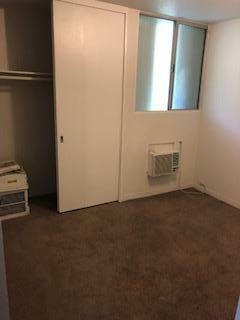 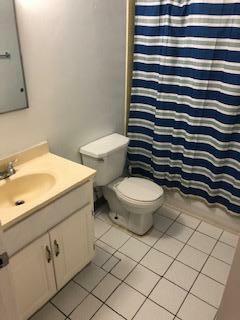 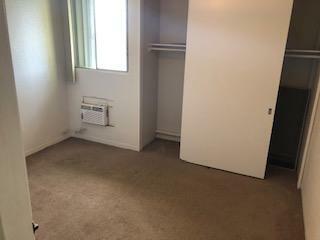 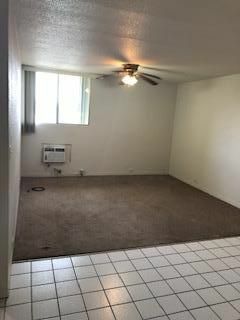 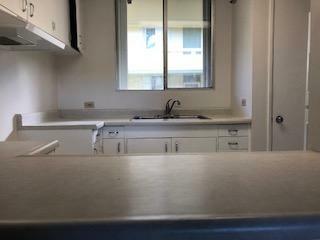 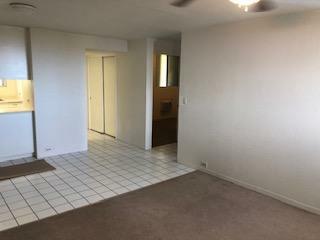 This cozy and extremely quiet 2bd/1ba location might be perfect for you! 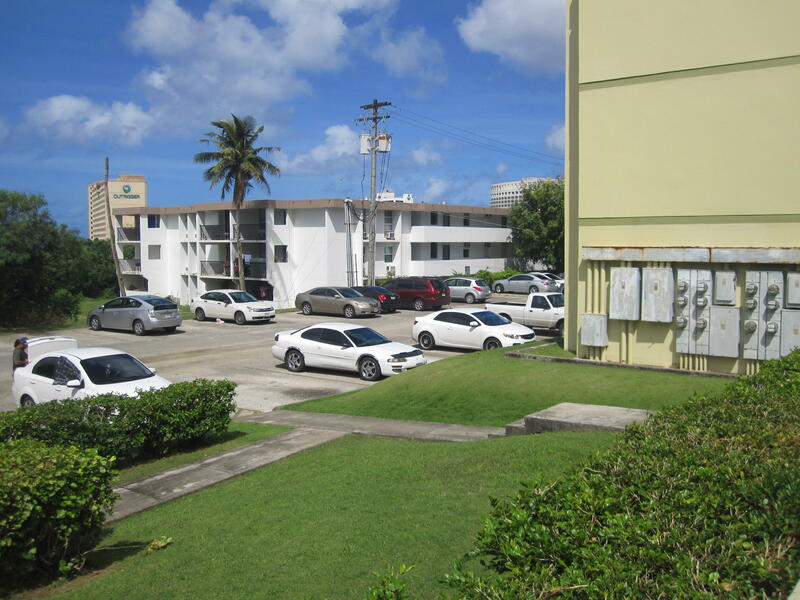 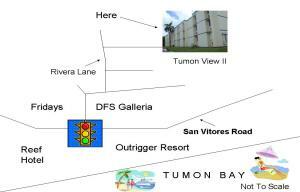 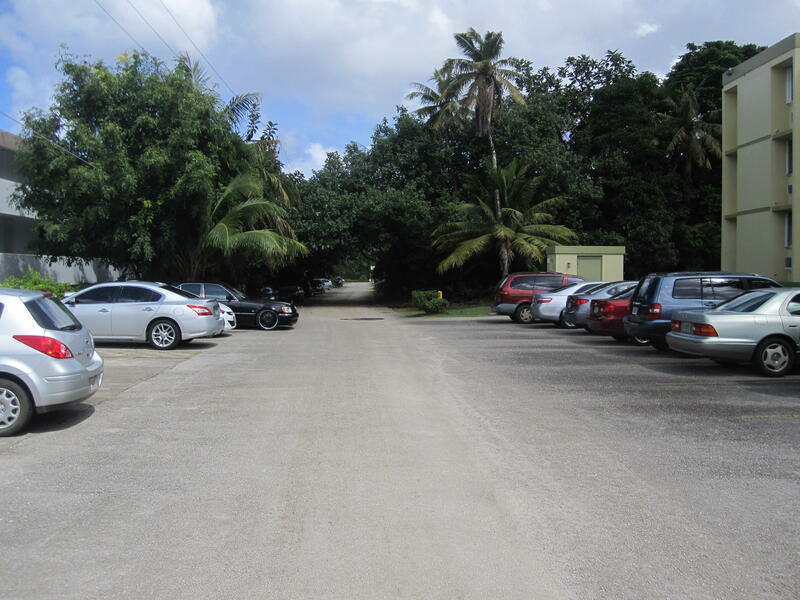 Tumon view phase ll is located at the end of a quite street. 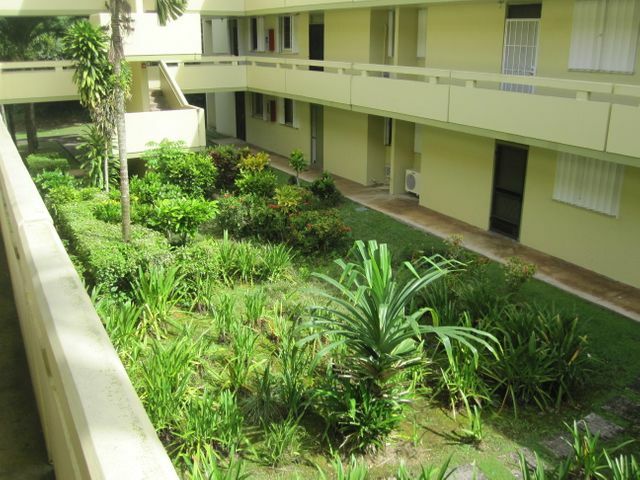 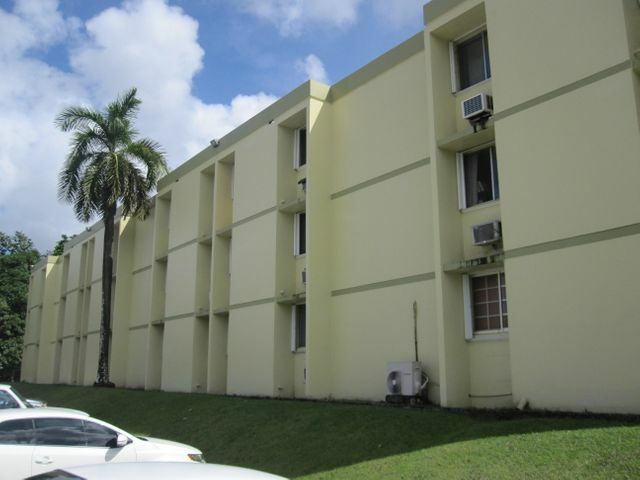 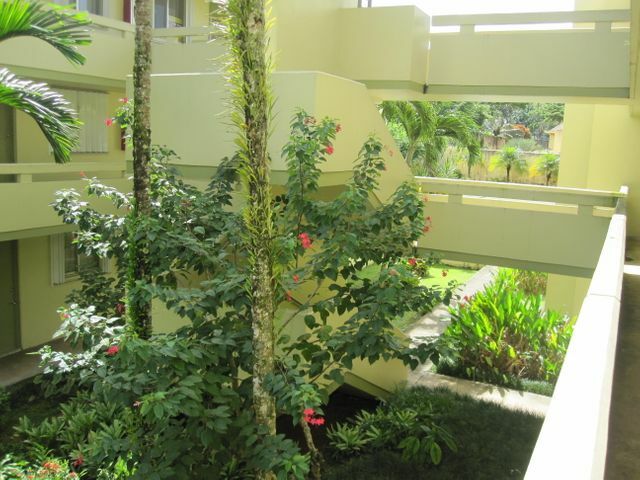 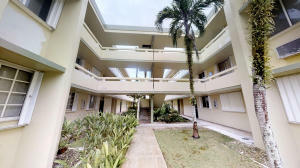 This complex offers ample parking, breezeway, and delightful swimming pool! 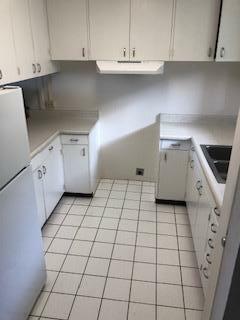 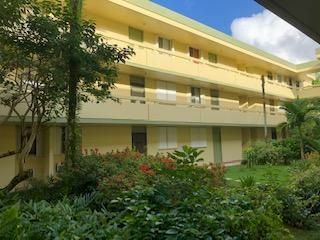 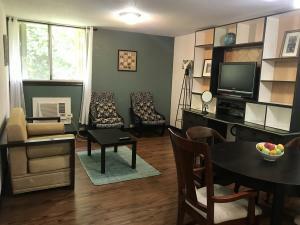 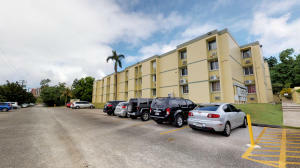 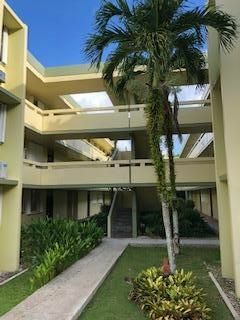 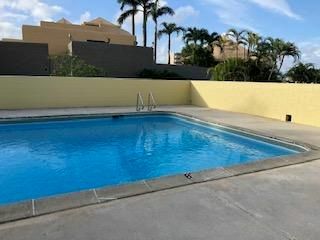 This unit is move in ready, and can be used for your primary residence or as an investment property! 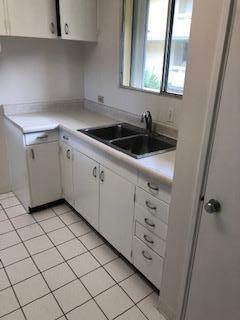 At this price it will move quickly!